ESO Supernova Exhibition — How does astronomy work? Astronomy works like any other science. 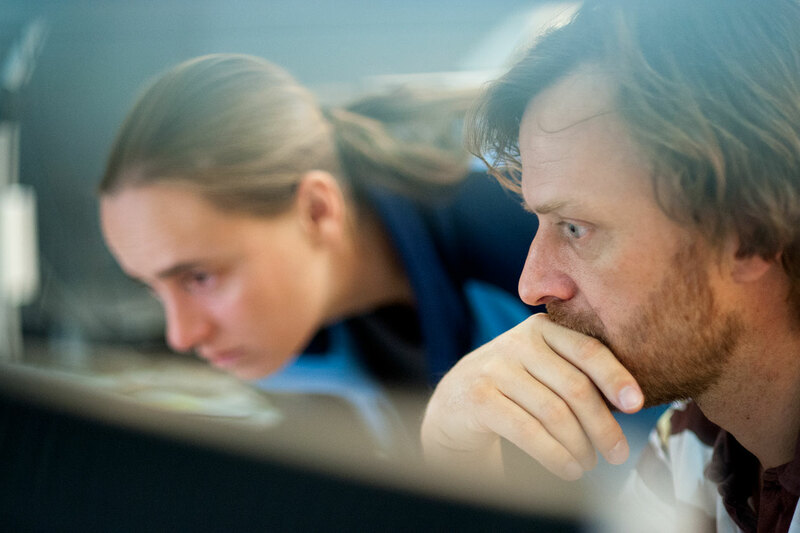 Observations lead to hypotheses and theories, which are then checked against the results of new experiments, and modified or replaced if necessary. At the beginning of each scientific process there is always a question: How? Where? What? To answer the question, a hypothesis is created. Observation! 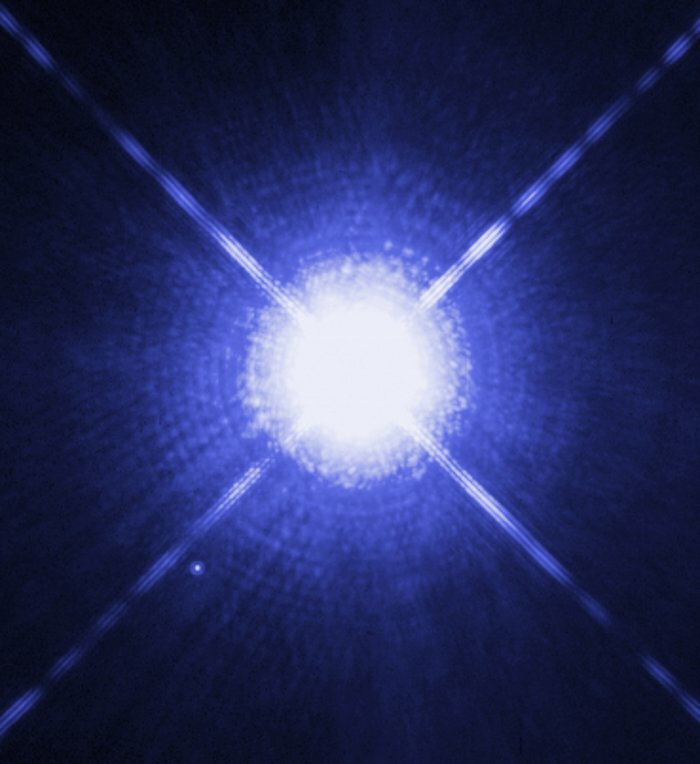 To test a hypothesis, experiments and observations are undertaken, like this observation of our neighbouring star Sirius. 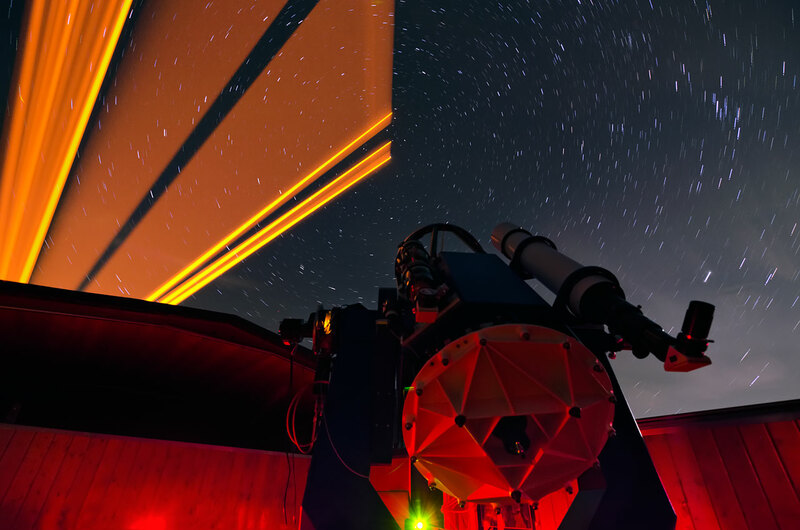 Data analysis: After carrying out an observation astronomers analyse their data and use them to test, improve and change their original hypothesis. In ancient times astrology was at the heart of many aspects of life, even including medicine and meteorology. However, the scientific revolution towards the end of the 17th century revealed that astrology did not have any scientific validity. In contrast, astronomers are scientists. They observe the Universe, construct hypotheses that lead to testable predictions, and will discard old ideas if they are contradicted by new measurements. Surprises abound, and Nature always has the last word. Observation, hypothesis, experiment, confirmation or refutation — the scientific method is the best way to understand the world we live in. 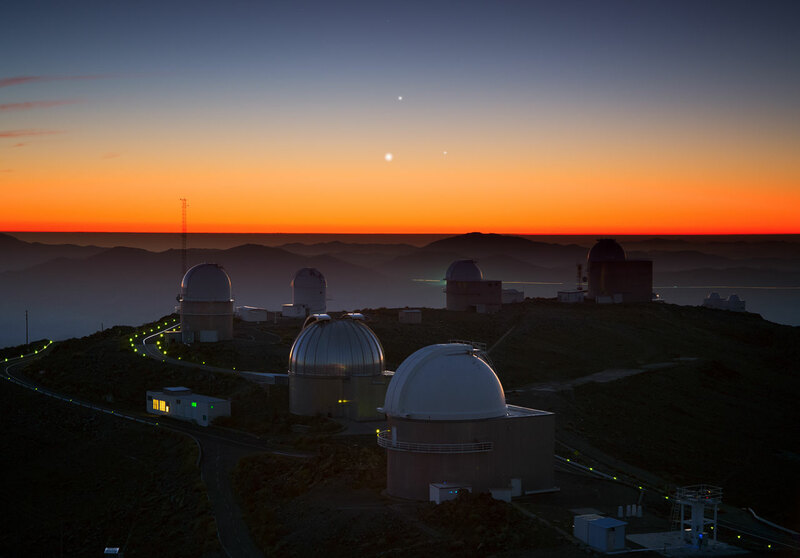 Skywatching: Jupiter, Venus and Mercury group together above the domes of the ESO‘s La Silla Observatory in Chile. Observing the night sky is the basis of all astronomical questions. Astronomers are scientists. They never take anything for granted, they never stop asking questions, and they’re always open to new ideas if the old ones turn out to be wrong.